Today marks the one-year anniversary of the passing of Glee star, Cory Monteith, who died a tragic death in Vancouver last year. Lea Michele, a cast mate and real-life girlfriend, went on to Twitter today (July 13th) sharing a photo of Cory along with a heartbreaking message. Other cast mates of the CW show spread their own tributes on Twitter as well for the anniversary. 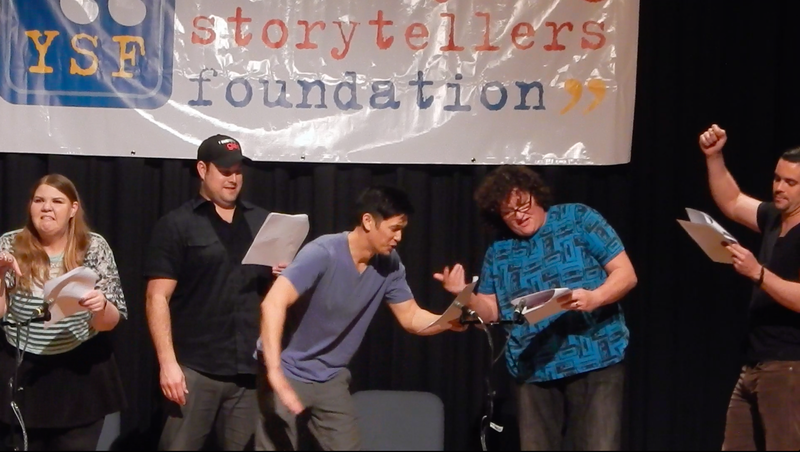 Check out tweets from Amber Riley, Harry Shum, Jr. Dot-Marie Jones and Ryan Murphy below. 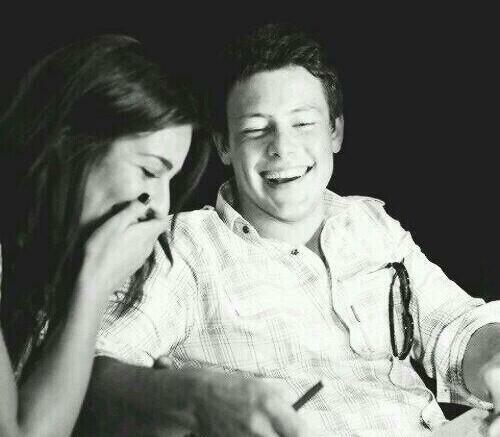 Cory will always be remembered by Lea Michele, cast mates and fans alike. May he continue to rest in peace.